SR 46 to Barber Rd, R onto Lawson Lane. Sign on. 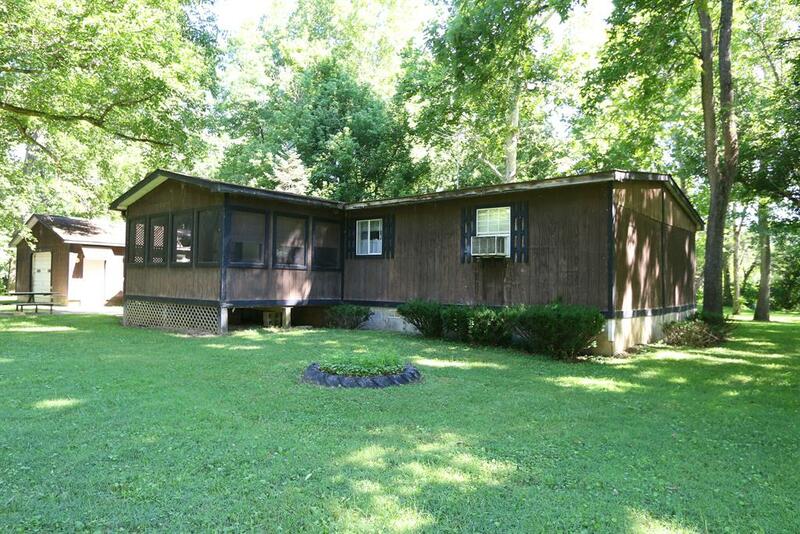 Great weekend retreat with 1.38 ac on Whitewater River with older (1965) mobile home w/addition. 22x28 detached garage and 3 car pole building. Being sold as is to settle estate. Flood insurance required.